Blockchain Technology for the Mobile App Market - Coinfomania Coinfomania: Where blockchain and cryptos live. Today, blockchain is a technology that needs no introduction. With the extreme popularity of cryptocurrencies, the blockchain technology found its rapid way into the market and stood up as the backbone of many organizations. Blockchain, which was once behind only cryptocurrencies, is now behind many industries such as finance, healthcare, agriculture, politics, etc. 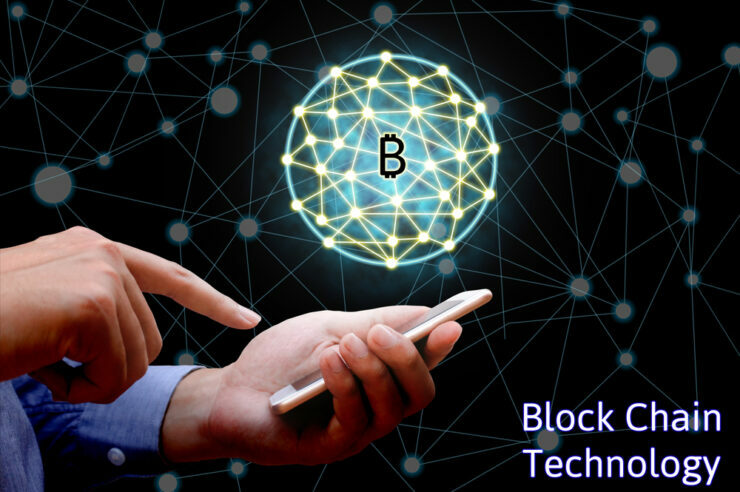 More recently, the mobile app development industry is looking to also adopt blockchain technology because of the vast possibilities it offers. And, above this, as new and more sophisticated technology is entering the market, it seems that they are just adding wings to this technology. Blockchain comprises of two words, i.e., block and chain. You can visualize the blocks as a set of information that is sequentially linked with each other in the form of a chain. Here, it’s important to mention that in this chain, the ordering of blocks plays a very crucial role. Due to this, it is almost impossible to include another block in between the existing blocks, and hence the entire chain stands secure. Most of us know more about Bitcoin than blockchain. Bitcoin was the first notably successful implementation of blockchain technology that revolutionized the online money exchange system. With its decentralized design, Bitcoin is now a popular choice for online payment. So, it gets vital to know about the importance of the blockchain and its impact on the app development industry. Blockchain, with its bundle of features, is creeping into the core of the mobile app development industry. And, there is a reason for it. The technology offers unmatched security and reliability and is getting adopted in a wide range of sectors. Smart contracts power businesses with the facility to implement automatic transactions between two parties if a certain condition is strictly met. This speeds up many processes and eliminates the requirement of a third-party in transactional needs. For a long time, cross-border transactions had been a painstaking task. With blockchain at the backend, this type of transactions is now swifter than ever. Currently, without any intermediaries, cross-border transactions are quick and easy with the promise of full security. With its decentralized nature, blockchain allows implementation of digital wallets in a very much efficient way. Cryptocurrencies, powered by blockchain, can be used by one and all. Whether it be an individual or an enterprise, blockchain technology-based digital wallets can meet every need. 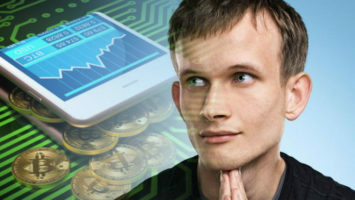 Blockchain technology with its promising features is taking steps to revolutionize the ecosystem of connected devices. With smart contracts, it can smartly prohibit devices from taking unnecessary actions and is thus making the implementation of IoT beneficial. The blockchain is a technology where the ordering of blocks plays a very crucial role, and this accounts for the integrity of the chain. Any single deformation in the chain will distort the entire chain and hence will stop the ongoing transaction. Thus blockchain technology stands as a face of security standard and is very popular in the Fintech industry. Blockchain technology has seen such tremendous growth in the market that no technology would have ever seen. As a technology of the 21st century, blockchain is expected to revolutionize the future market scenario. Although it is a bit complex to understand at the initial phase, a proper understanding of it is sure to produce fruitful results. Though blockchain technology has found several ways into the mobile app development market, yet a lot of work still needs to be done on it. With every technology, there is always a challenge of trust and reliability. Technologists will have to work a lot to unfold the chains of blockchain so that an even stronger and incorruptible chain can be built. It would not be hyperbole to say that blockchain is the technology that has the real potential to become the technology of the future and drive the future in the most efficient way possible.